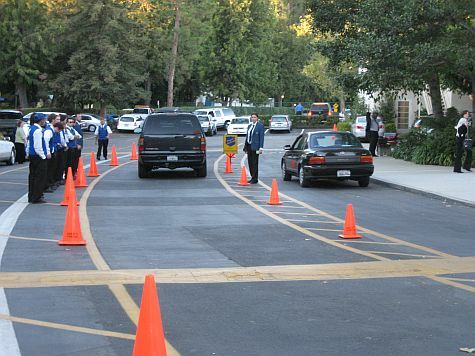 On October 18, 2006, Chuck's Parking Service provided valet parking for 500 parents at the Harvard Westlake Middle School. The parents attended the event to have dinner with the president of the school. The event included current and former parents of the school.